If I were a nature photographer, this is what I'd be shooting pretty much every day. There is just something about heading out somewhere with a wide open view of the western sky, setting up camera equipment, and sitting down to wait. Even in the same location, every night brings a different scene painted across the sky. 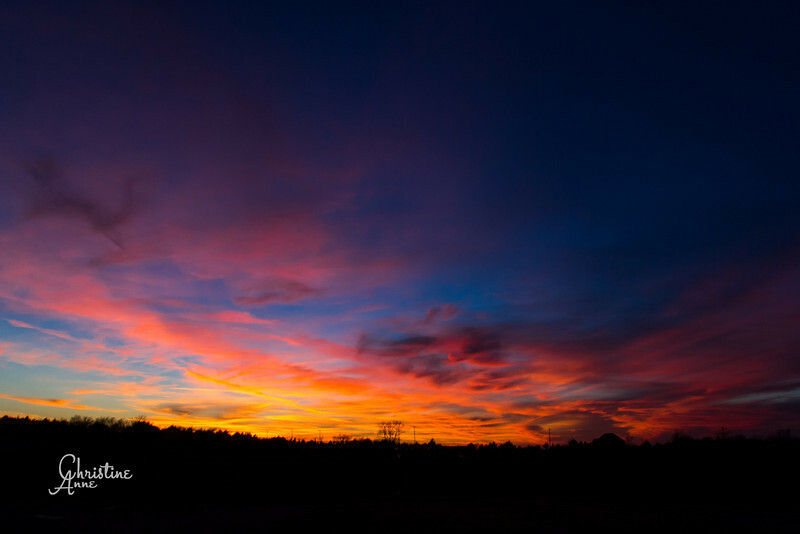 There's a certain peace and calm that comes from watching and waiting as the sun goes down for the night, and marveling as God paints His scenes minute by minute across the sky. 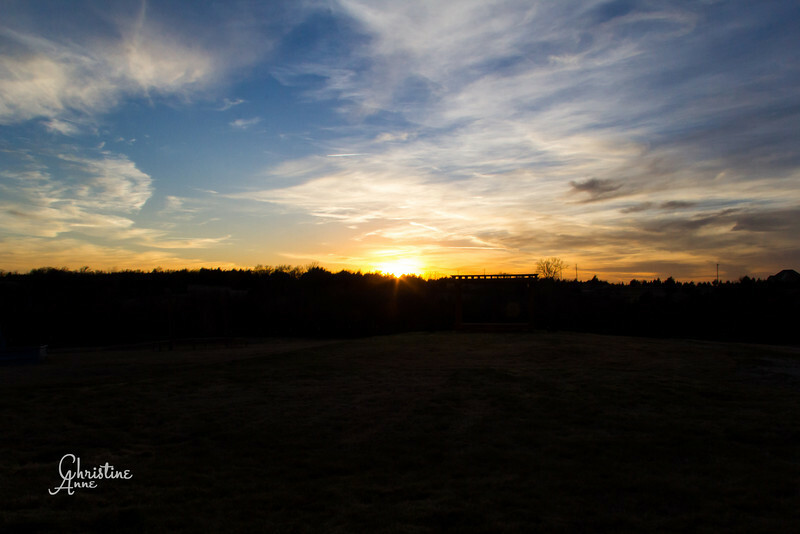 Enjoy this "Anatomy of a Sunset," taken on my February trip to Texas.